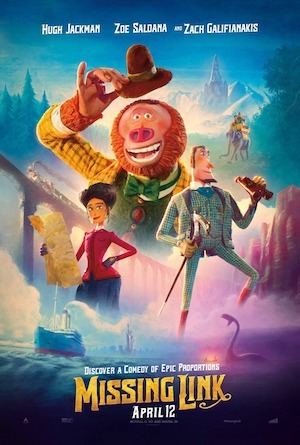 Lighter and more laidback then most Laika material, Missing Link is an enjoyable bigfoot story. It smells like fire and brimstone...oh wait. 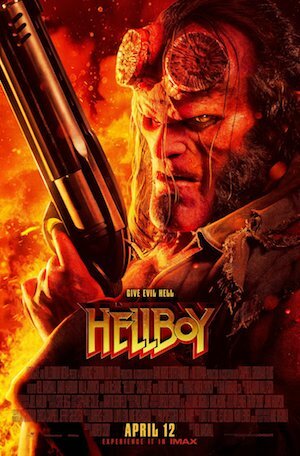 It's Hellboy and its numerous bad ideas. 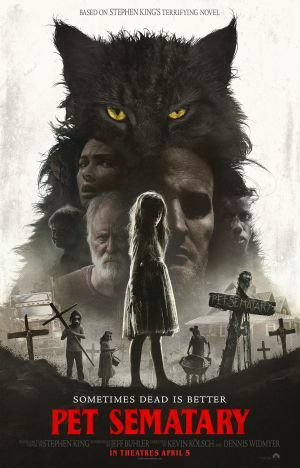 Dead may be better sometimes, but Pet Sematary comes close. It's a somber, but spooky good story. 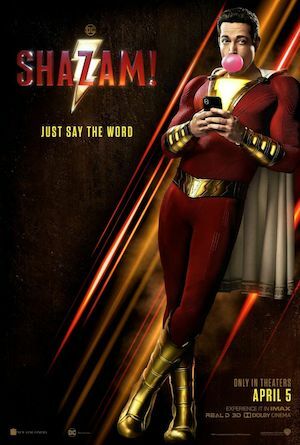 Leap into the sky and shout SHAZAM! Shazam! is a fun, hilarious story from D.C. 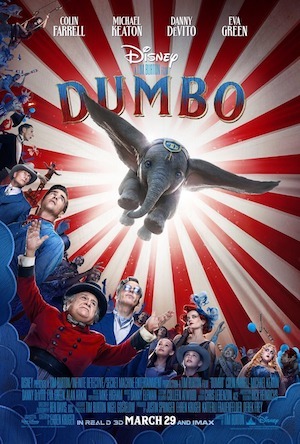 This Technicolor pachyderm tries to soar, but Dumbo has a script that's empty and jumbled that can't be juggled. I'm back! I took a little break from the website and I'll be posting more reviews soon. Whether you with others or just your shadow, Us is a fun ride through darker shadows. 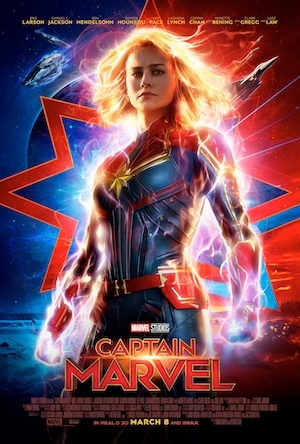 Captain Marvel is no marvel herself. Dull and boring would be a better description. It's a slam! 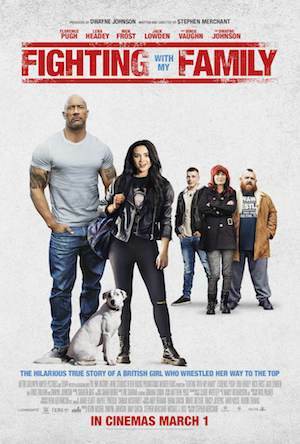 Fighting with My Family is an interesting look at this young woman and her crazy family. 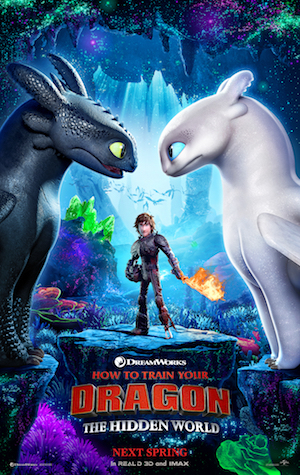 How to Train Your Dragon: The Hidden World gives us a great reason to fly with the dragons one lat time. 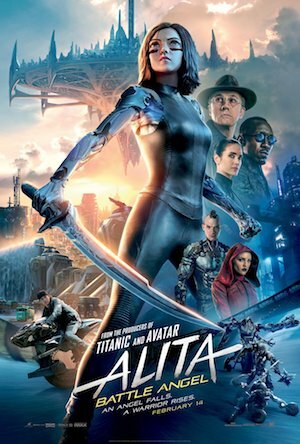 While the story can get lost in it's giant world, Alita: Battle Angel does showcase impressive effects and action scenes. 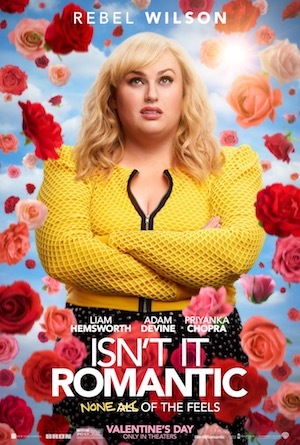 Isn't it Romantic could have pulled off darker jokes, but Rebel Wilson makes it good enough. 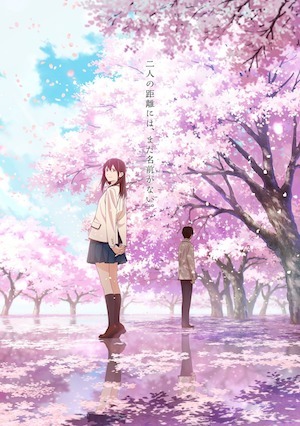 If you liked The Wolf Children and Your Name, then you'll love the bittersweet I Want to Eat Your Pancreas. 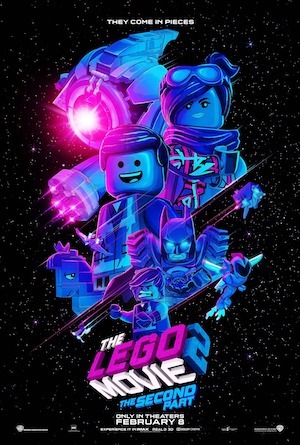 The Lego Movie 2: The Second Part builds and clicks a funny and sweet sequel, even if it isn't as good as the first. 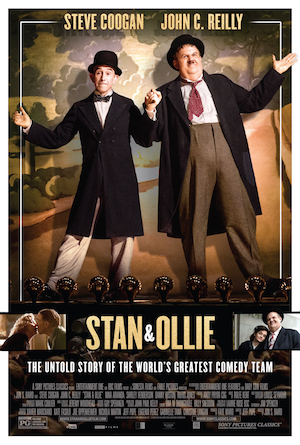 Stan & Ollie works as a lighter, more relaxed look into the Laurel & Hardy duo. 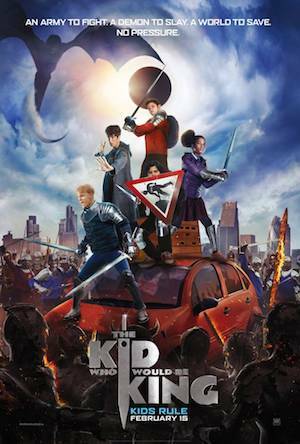 The Kid Who Would Be King almost recreates the tone of an 80's family film, had it not gone on too long. 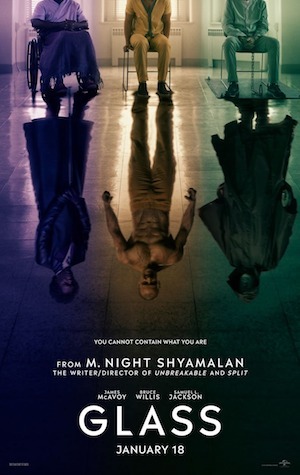 Glass makes for an enjoyable sequel to Unbreakable and Split...until the ending retcons the tone from the previous movies. 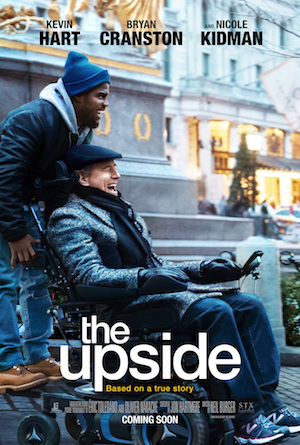 A miscast Kevin Hart and inconsistent tone make The Upside a boring remake of The Intouchables. You've got the touch! 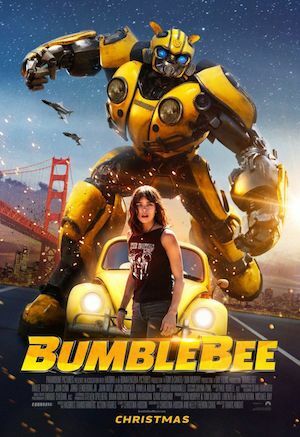 Bumblebee is probably the best Transformers movie around. 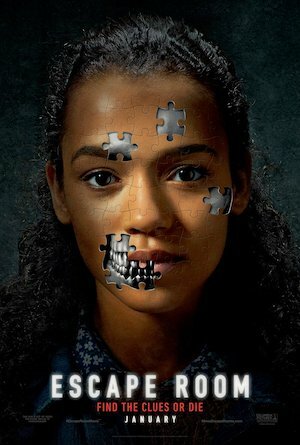 Escape Room is so uncaring about it's characters, that I found it dull and uninspired. 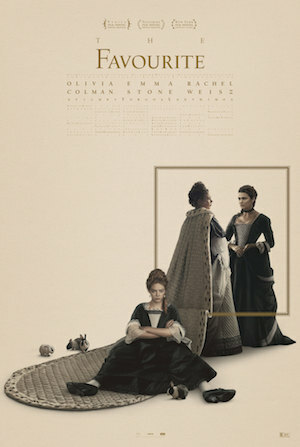 The Favourite is something you'll either love or hate. The characters and relationships make this good. 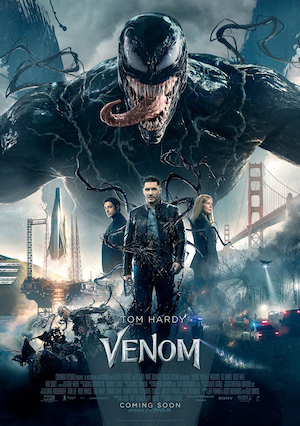 I've got a massive update coming with reviews of Bumblebee, Welcome to Marwin, and Vice. 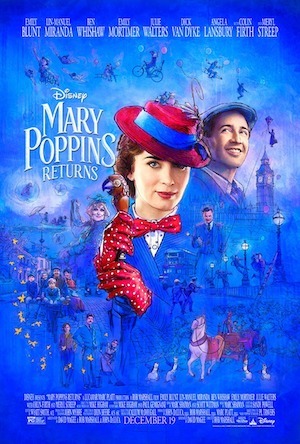 Mary Poppins Returns is a spoonful of sugar that goes down in small doses. 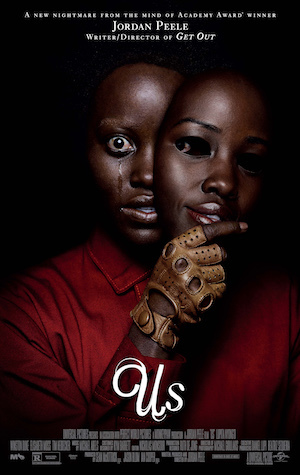 Great cast and songs, but a story that feels too safe and similar to the first. I hope you all had a Merry Christmas and a Happy Holidays! 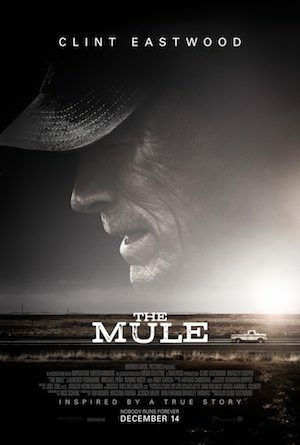 The Mule is like a truck ride: slow and smooth, but entertaining with Clint Eastwood. 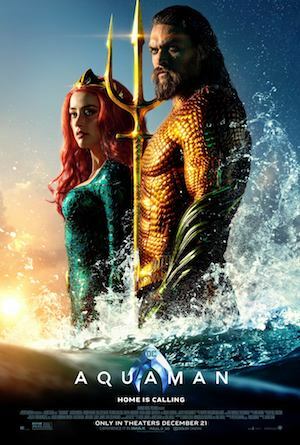 There are more reviews coming including Aqua Man, The Favorite, The Mule, and Mortal Engines. 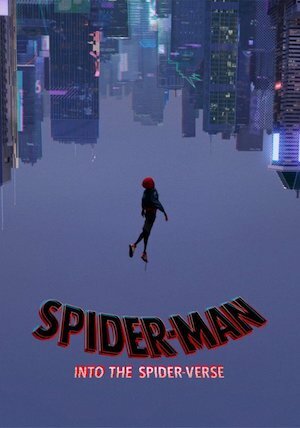 Even with a large story and five spider people, Spider-Man: Into the Spider-Verse is an entertaining movie with a look that's all it's own. 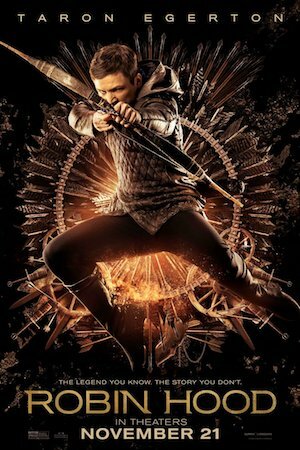 Robin Hood is so dull and forgettable that I'd rather shoot arrows at it then watch it again. 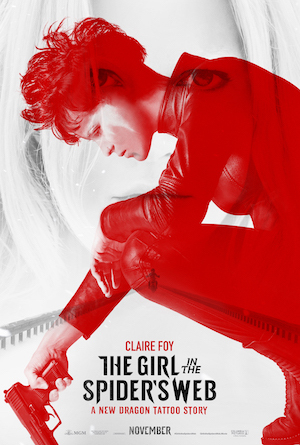 The Girl in the Spider's Web takes a badass hacker...and makes her a dull superhero. 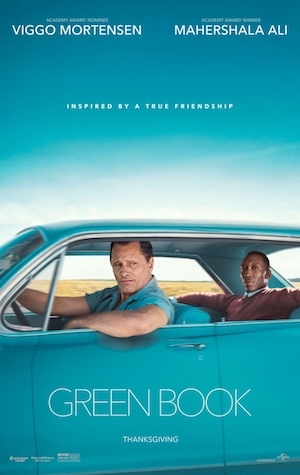 Green Book is more then a guy version of Driving Miss Daisy. It's an engaging and warm car ride of class difference and friendship. 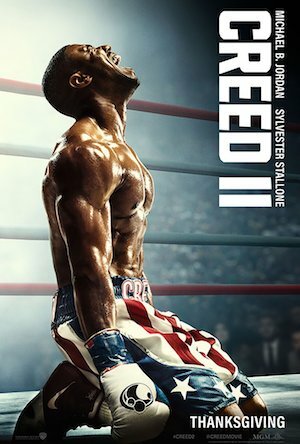 Creed II has the same Burning Heart from Rocky IV. 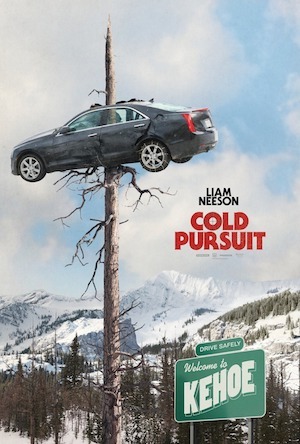 This is a worthy sequel. 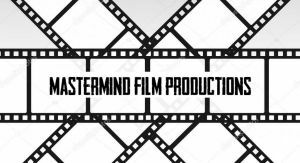 I've got reviews coming for The Girl in the Spider's Web, Widows, Robin Hood, and Creed 2 all coming up soon! 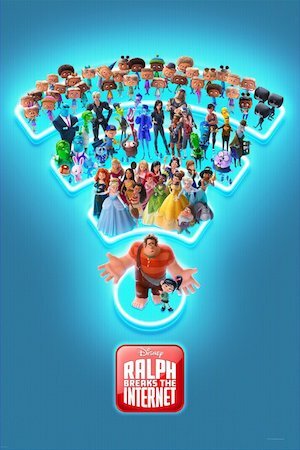 Ralph Breaks the Internet is more then web jokes. 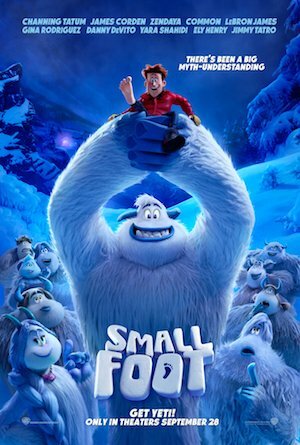 It's a funny and emotional story about friendship and being a good friend. Click on the poser for the review. 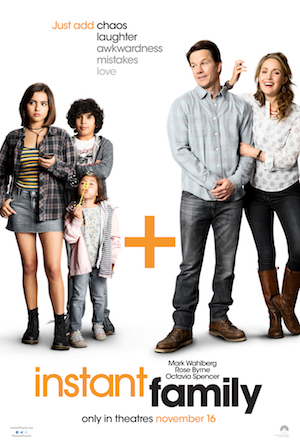 It may not be for everyone, but Instant Family is a nice, safe movie about a new family coming together, even with the complexities of foster care. 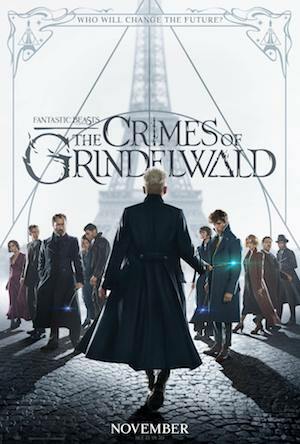 Fantastic Beasts: The Crimes of Grindelwald is the first major disappointment of the Harry potter series. 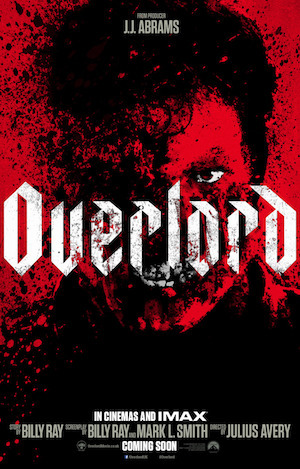 Overlord is a fun, exciting WWII horror film that delivers what it promises. 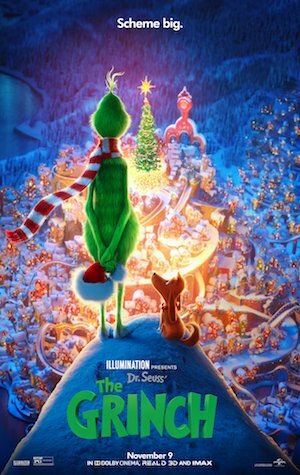 The Grinch didn't steel my heart, but its animation and Christmas themes should give it a family upstart. (Yes, my entire review is in rhyme). Another one bites the dust? 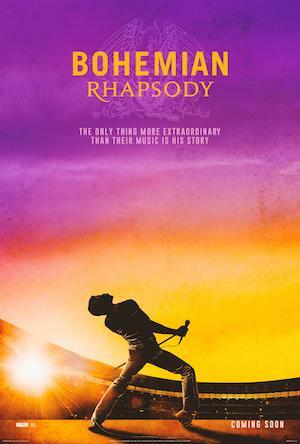 Nah, Bohemian Rhapsody does fine enough to proclaim "We Are the Champions". 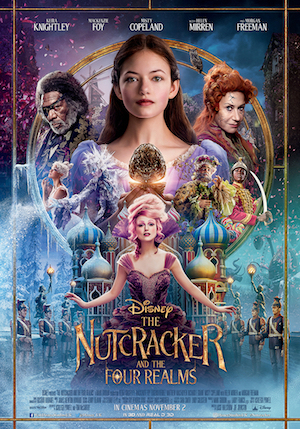 A beautiful Look cannot save the boring, lazy, sloppily put together, holiday mess that is The Nutcracker and the Four Realms. 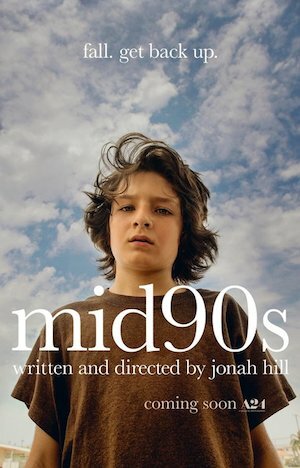 If theres a trick to landing growing up, then Mid90s did it great. 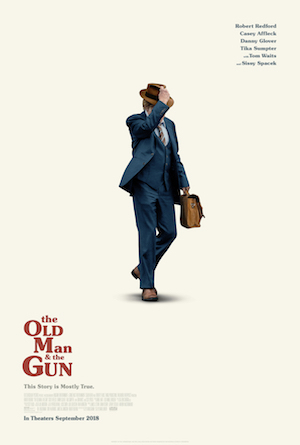 Though it's stylistic choices are questionable, Robert Redford delivers a good leading performance in The Old Man & the Gun. 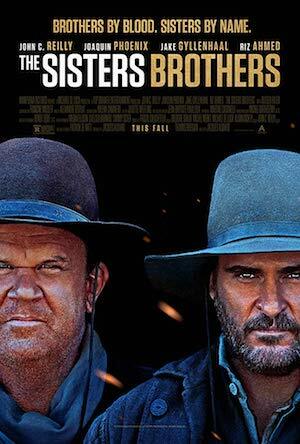 The Sisters Brothers finds some gold (acting and tone), but it's anarchic story will stress those looking for something more straightforward. Take the key and enjoy the stay. 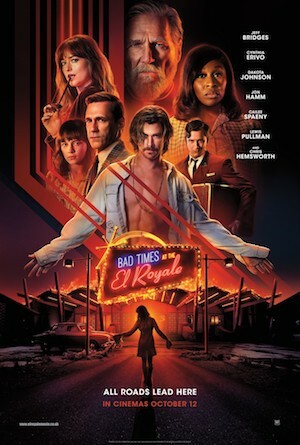 Bad Times at the El Royale is a fun, Tarantino-style thriller that kept me engaged though the long running time. 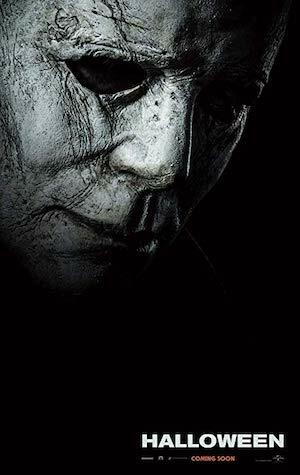 The boogyman is back along with Jamie Lee Curtis in the new Halloween, a genuine continuation of the Michael Myers story. 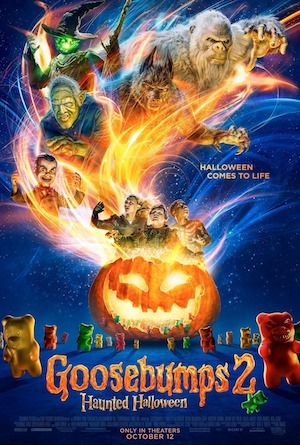 Goosebumps 2: Haunted Halloween is a shameless, rushed, cheap cash-in, that plays like a bad cable movie of the week. 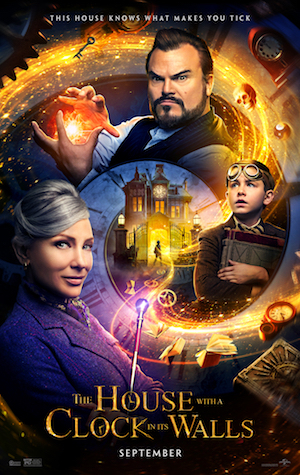 Sorry about the lack of updates, but I've got reviews of Goosebumps: Haunted Halloween and Bad Times at the El Royale coming soon. 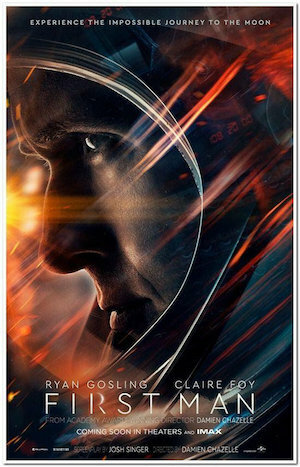 First Man puts you into the pilots seat for a small step, but a giant leap for a great movie. This is a story about stars unready to accept or lose fame. 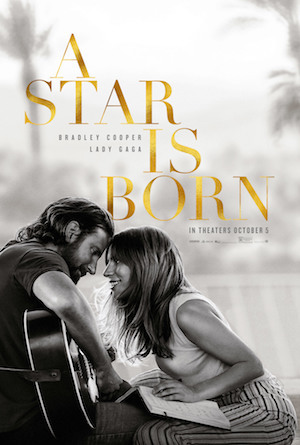 A Star is Born will shine forever. 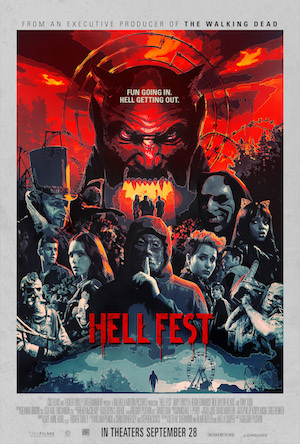 Hell Fest may be a typical slasher, but it's haunt and park imagery is really cool and atmospheric. An amazing house and atmosphere doesn't offer parents more, but kids should like The House with a Clock in it's Walls fine. Paul Feig has baked and posted an intriguing mystery A Simple Favor, with both Anna Kendrick and Blake Lively perfectly casted. 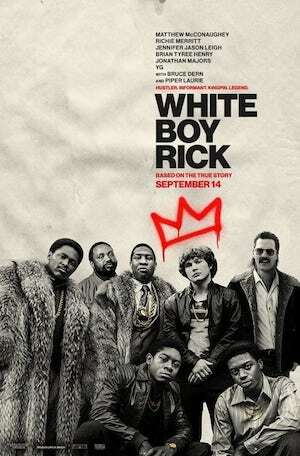 White Boy Rick is an intriguing rags-to-slighty better rags crime story that could have been great had they gotten a better lead. 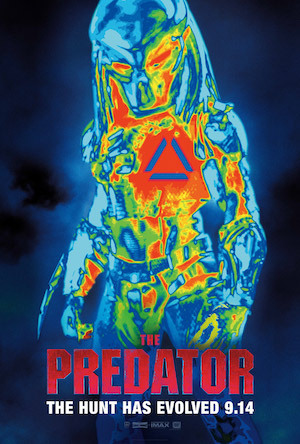 The Predator is fun as an action movie, but the story it aims for is either too complicated or doesn't work at all. 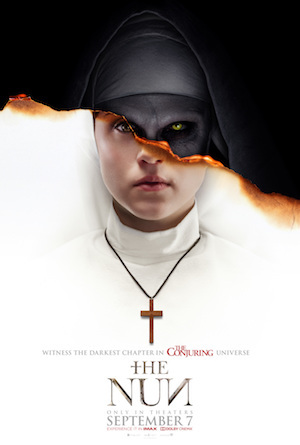 The Nun has a lot of classic horror imagery (gothic church, foggy graveyard), but nothing more then a standard haunted house story. 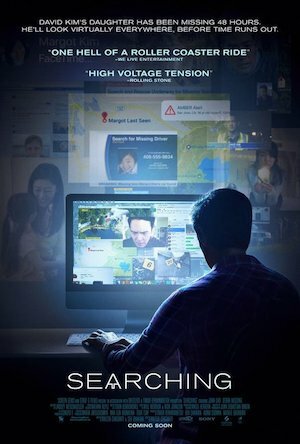 Given how much we reveal ourselves online, Searching is a tense thriller that takes advantage of it's computer setting. 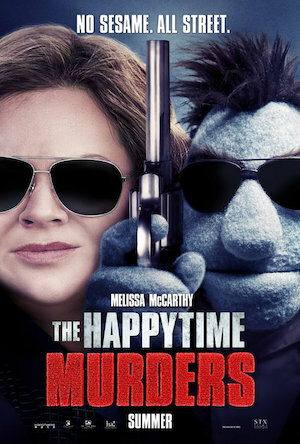 The Happytime Murders is a forgettable comedy with a recycled Roger Rabbit plot and boring characters. 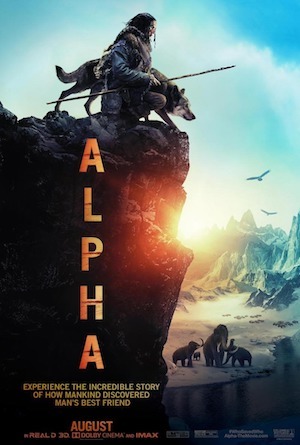 Alpha goes to the dogs with it's strong story and characters, but is stuck with out of place actors and okay cinematography. 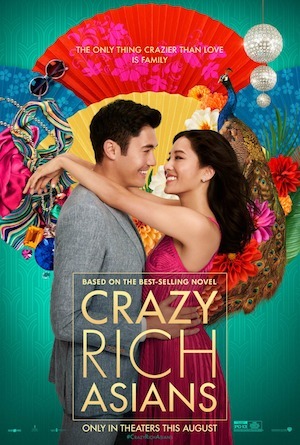 Though a story about meeting the parents is nothing new, Crazy Rich Asians is likable and charming enough that this fish out of water story should be fun for most. 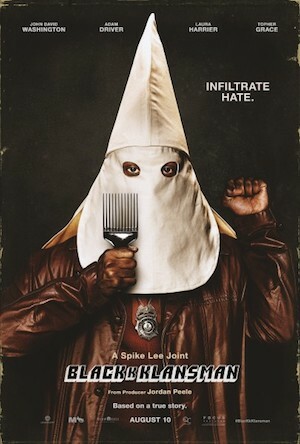 A bizarre story based on a real life, BlacKkKlansman is a well made movie of how a black man infiltrated the klan. 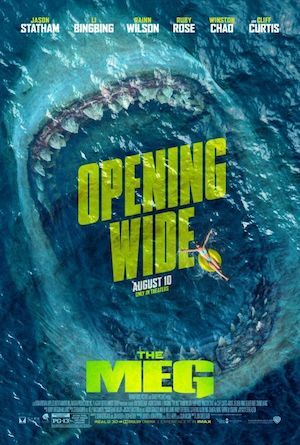 The Meg is an example of a big budgeted B-Movie. It has plenty of shark action even if the first half is a slow burn. It's as faceless as it's monster. 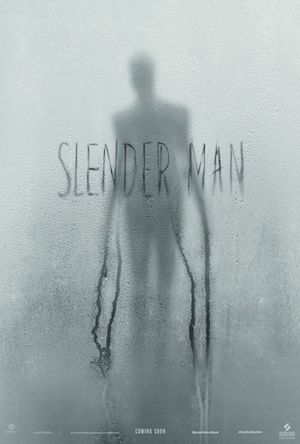 The Slender Man is a giant bore with no character, no plot, no narrative, and one of the worst horror scripts.